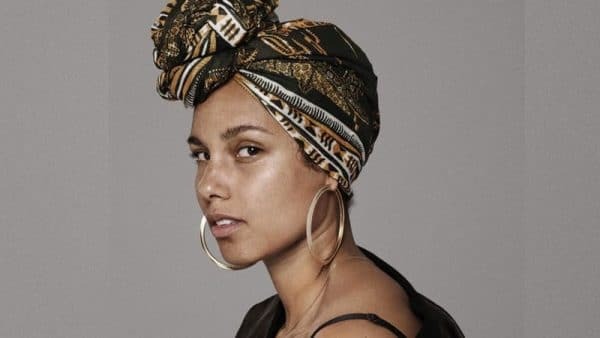 Alicia Keys has unveiled a brand new track “Back to life” that will appear on the soundtrack for Disney’s “Queen of Katwe”. The Mira Nair true-life movie stars Lupita Nyong’o, David Oyelowo and Madina Nalwanga. Set in Kampala, Uganda, the film follows 10 year-old Phiona Mutesi and her family in the impoverished area of Katwe in Kampala. She takes a liking for chess and eventually gets support from her family and community in pursuit of her dream to become an international chess champion. 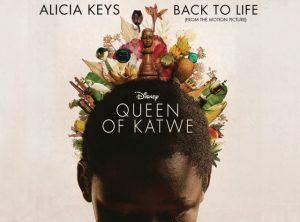 “Queen of Katwe” will make its world premiere at the 2016 Toronto International Film Festival on 10 September.